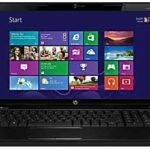 Good news, HP Home now promotes the HP 2000t-2c00 Series 15.6″ Customizable Laptop w/ Core i3 Dual 2.3GHz, 4GB DDR3, 500GB HDD, Windows 8 for $399.99, you can get another 4% cash back from Mr. 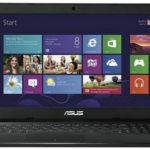 Rebates, which drags the price to $383.99, shipping is free. 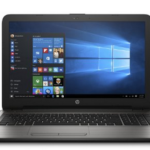 This is no doubt the best price we could find for this HP 2000t laptop, we save $40 compared to the next best available price in the market, so I must say it's a very good deal. 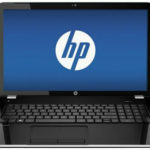 You can customize the HP 2000t-2c00 as you wish, price varies. 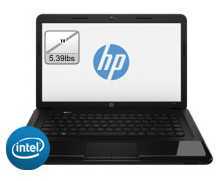 The configuration of the price here include: 2nd generation Intel(R) Core(TM) i3-2348M Processor, 4GB DDR3 System Memory (1 Dimm), 500GB 5400 rpm Hard Drive, SuperMulti 8X DVD+/-R/RW with Double Layer Support, Webcam and Microphone, 802.11b/g/n WLAN, Intel HD Graphics 4000, 5.6-inch diagonal High Definition HP BrightView LED Display (1366 x 768), and more. 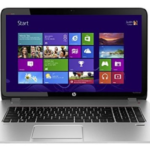 The laptop runs on Windows 8 64-bit operating system. If you want it more advanced, just choose higher configuration and higher price, good price of course. Well, what do you think about this deal?